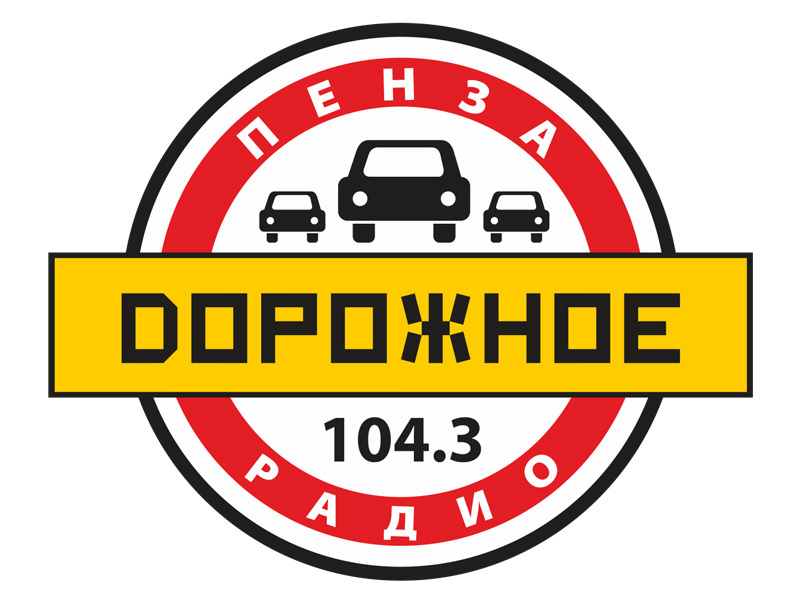 Dorozhnoe Radio was launched on 2003. 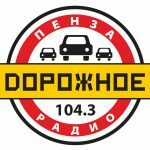 The determination of Dorozhnoe is to attention on running excellence song for people to enjoy. Our club work really hard selecting music on a regular basis to make sure we are up to date with the new hits out there.